Join fellow Executive Directors for this networking lunch and learning opportunity organized by EDs! Nonprofit executives with all levels of experience welcome. Topic: The EDs have invited guest speaker Joe Livernois of Voices of Monterey Bay. Free – Bring a lunch; beverages provided. Attend one or all sessions. Locations alternate between Salinas and Monterey. Joe Livernois, veteran journalist and a founding editor of Voices of Monterey Bay (voicesofmontereybay.org) will share about Nonprofit Journalism: How it Works, Why it Matters; Media & Nonprofits: How to Get Noticed; and How to Write an Effective Press Release. Bring your questions! 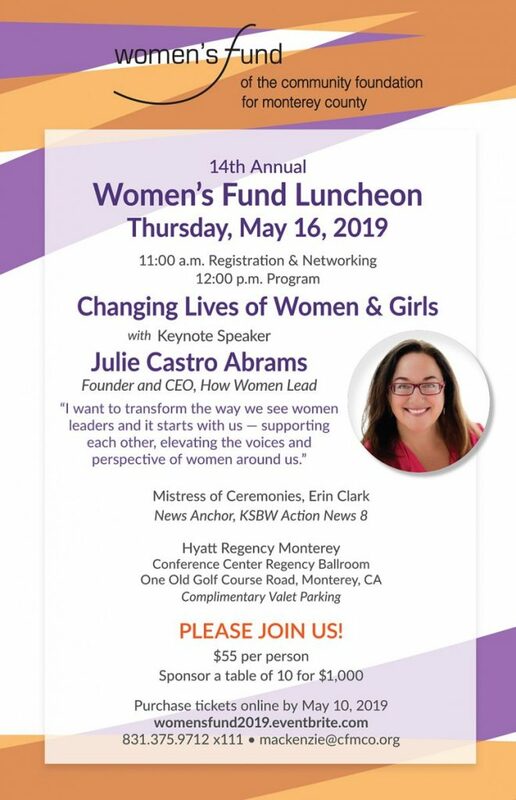 Our core services include offering professional development, consulting, informational resources, grantmaking and peer learning opportunities to Monterey County nonprofits, while building collaboration between local organizations that support capacity building. 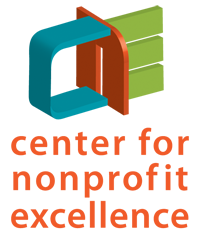 CNE’s work contributes to the fulfillment of the vision that Monterey Bay region nonprofits’ combined work results in healthy, safe, vibrant and inclusive communities.